[e] marched in the Sydney Gay & Lesbian Mardi Gras for the 3rd time. Freedom 2 b[e] is a non-profit organisation which provides support and information for GLBT people from church backgrounds. Based in Australia, with meetings held in Sydney and Melbourne. There is also a growing international online community. The theme was ‘Choice’. 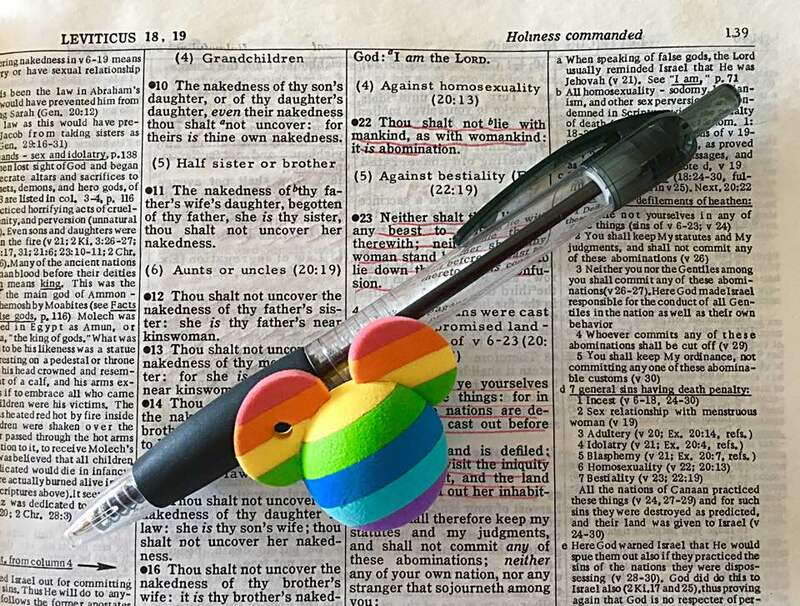 Some within Christian circles still hold on to the outdated belief that people choose to be gay. We don’t choose our sexual orientation. The choices we have made have been positive ones. This slide show aims to provide viewers with an insight into Freedom 2 b[e] and a gay Christian’s place in the Mardi Gras parade. 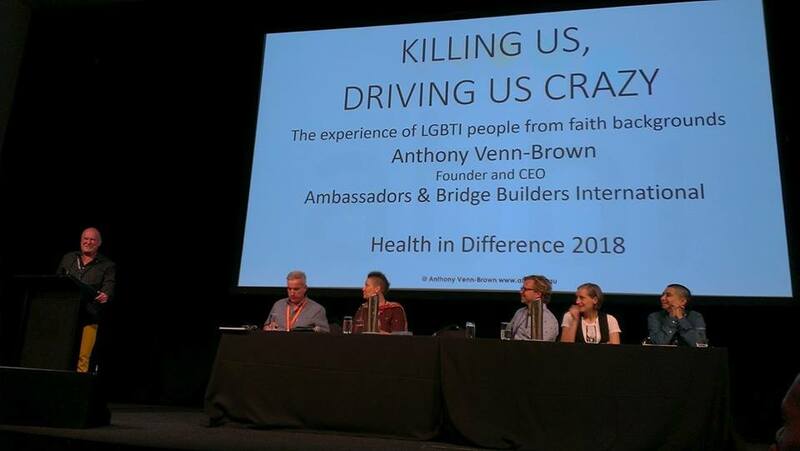 Anthony Venn-Brown is one of Australia’s foremost commentators on faith and sexuality. His best-selling autobiography 'A Life of Unlearning – a preacher’s struggle with his homosexuality, church and faith', details his journey from being one of the first in the world to experience religious gay conversion therapy, becoming a married, high profile preacher in Australia's growing mega-churches, such as Hillsong, to living as an openly gay man. Anthony was the co-founder and former leader of Freedom2b. He is an educator and consultant on LGBT/faith issues and leader in deconstructing the ex-gay/reparative/conversion therapy myth. Anthony is the founder and CEO of Ambassadors & Bridge Builders International. 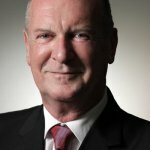 Anthony has been recognised on a number of occassions for his contribution and impact including being twice voted one of 'The 25 Most Influential Gay and Lesbian Australians’. Keep up-to-date with the latest relevant news and information via our newsletters. Can a straight person become gay? Gay conversion therapy – does it work?